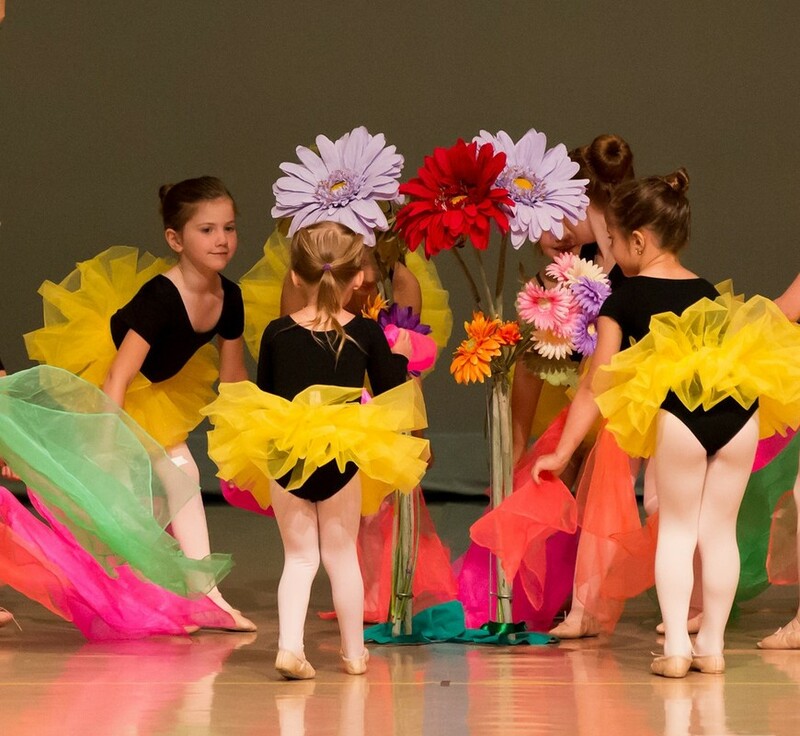 SUMMER SCHEDULE & REGISTRATION IS NOW OPEN! 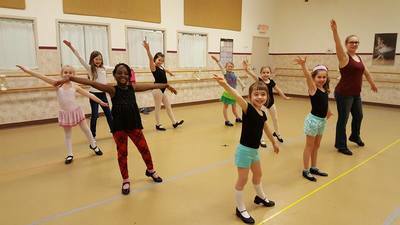 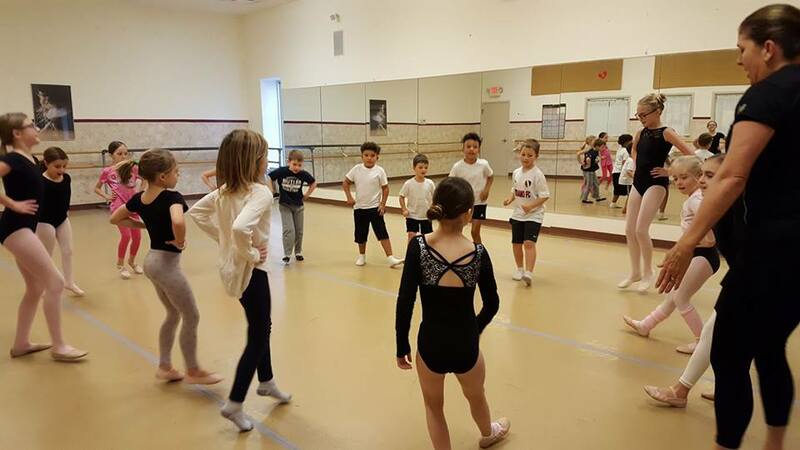 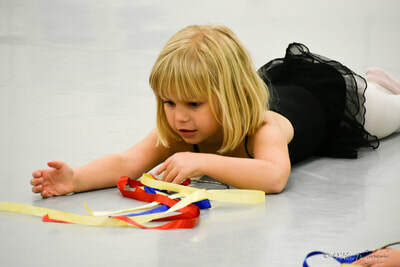 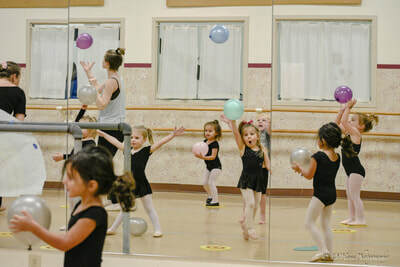 Village Dance Studio began in 1977 and has been teaching dance to the Zionsville & surrounding community ever since. 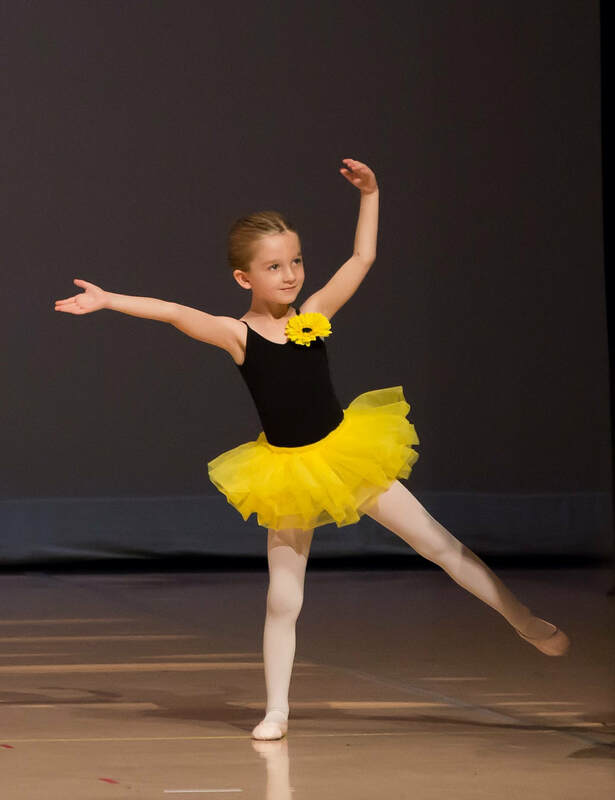 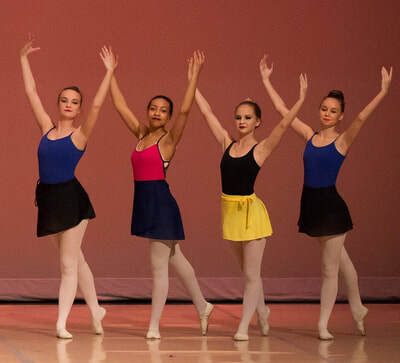 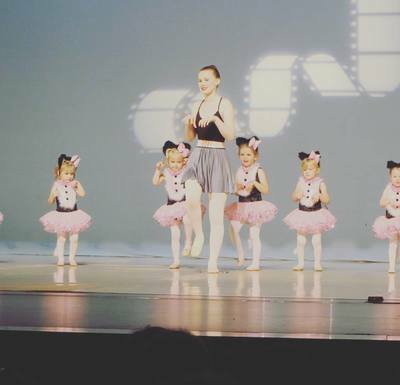 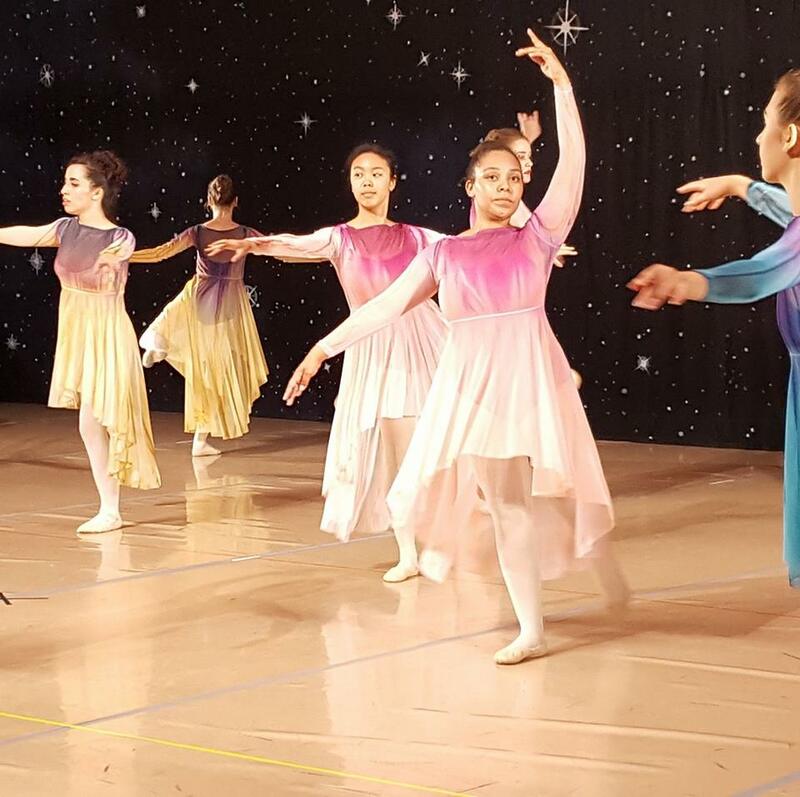 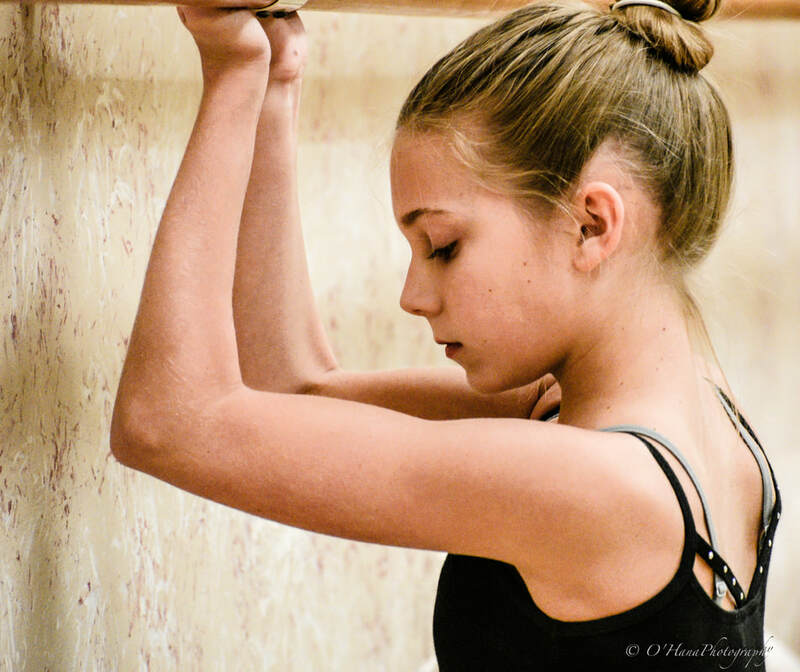 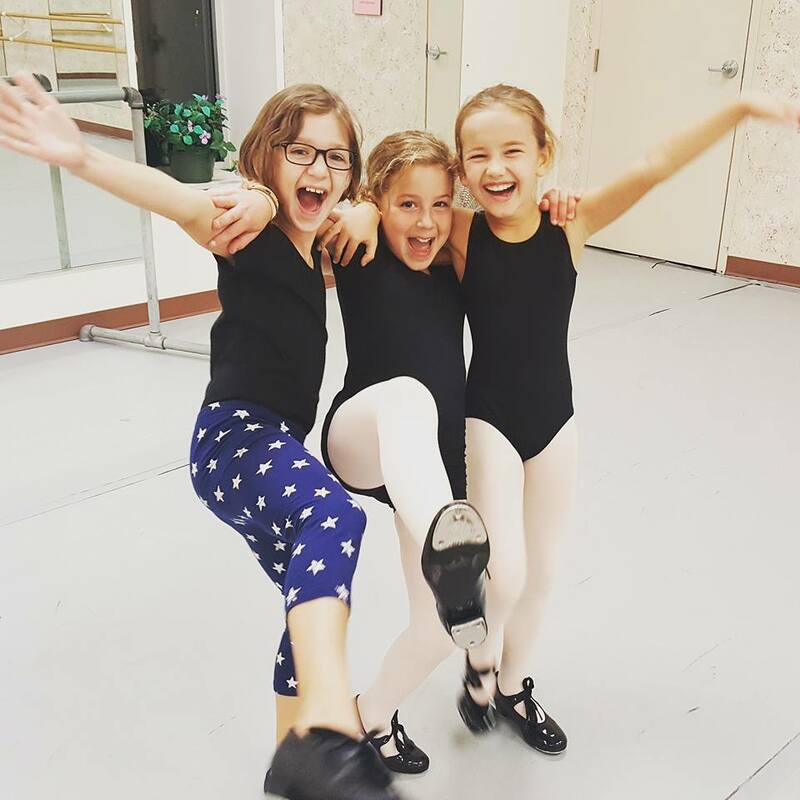 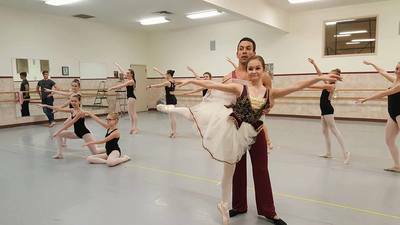 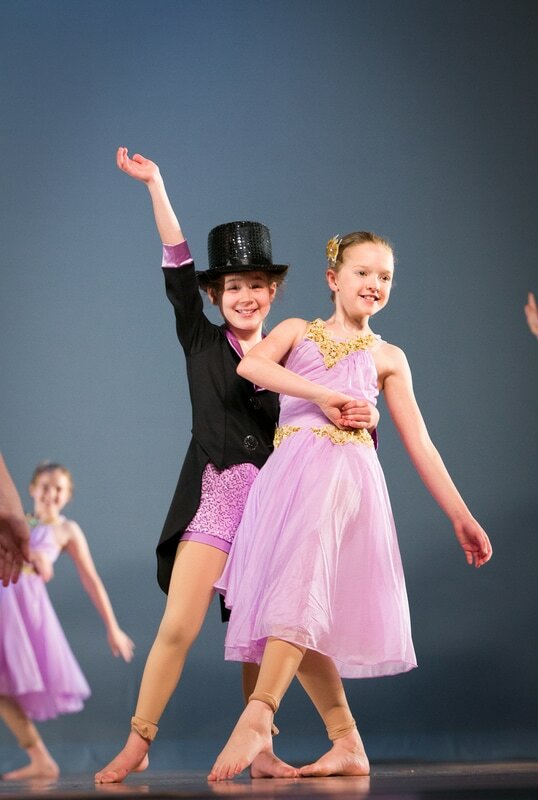 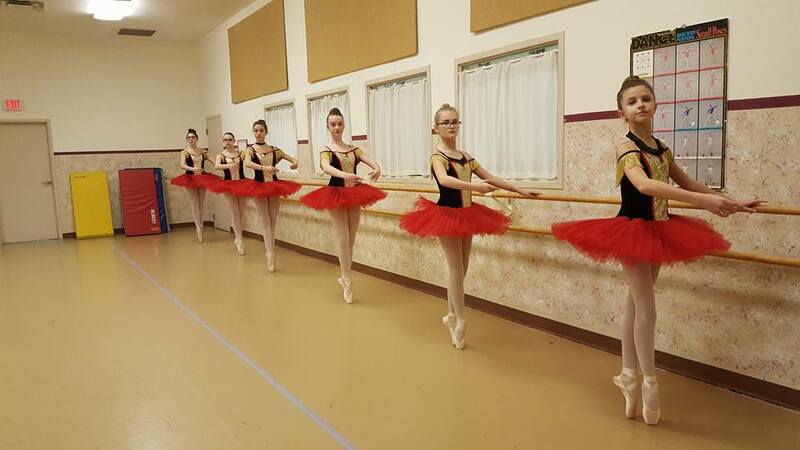 With a strong foundation in ballet, VDS has grown and evolved through the years to include hip hop, jazz, modern, tap, pointe, creative movement, and more. 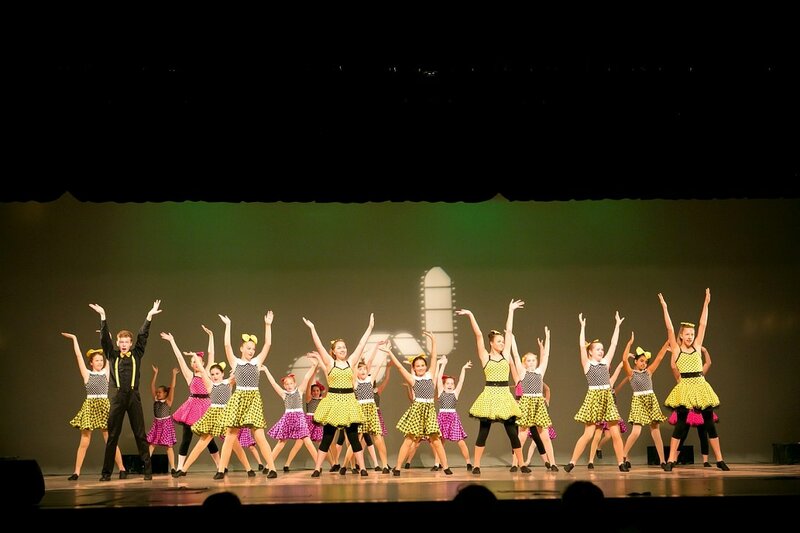 Emphasis is placed on technique while at the same time presenting a fun, non-competitive dance experience. 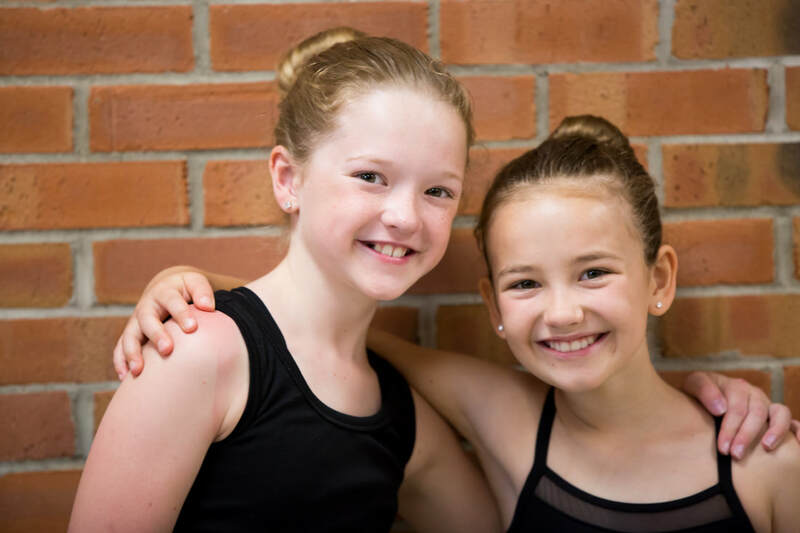 Our diverse & experienced staff will help each dancer reach their full potential.